Healing Gemstone has been used for centuries all over the world. 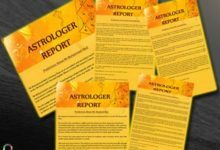 These are the natural gemstone and people believe that they have healing properties that can help with all too common issue like headaches, back pain, insomnia and jet lag etc. Gemstones gave us many benefits and also heal our diseases. There are hundreds of gemstones and each gemstone have its own different quality and properties. 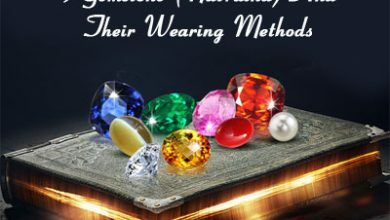 In this blog, we will discuss the six popular gemstones that are considered as top healing gemstones. Each of the gemstones has wonderful healing energy. First, we will talk about the blue sapphire stone. Sapphire gemstones are the member of the corundum group. Blue Sapphire is a stone of prosperity, wisdom. People also know as Neelam stone in Hindi. 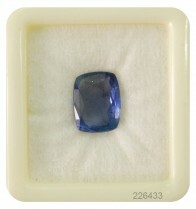 As per astrology, Blue Sapphire is associated with Saturn Planet. It helps to open the mind to beauty and intuition. It helps to promote dreams and dreaming. Blue sapphire gemstone is controlled by the throat, nasal and brow chakras and will quiet your nerves, encourage healing of throat issues, ease headaches and migraines, help your recovery from shock and fever and all ear, nose, and throat issue. Each gemstone holds a special power that can play a vital role in changing the lives of human beings. Yellow sapphire is the stone of planet Jupiter and Jupiter consider as Dev Guru in Vedic Indian astrology. It is also known as Pukhraj, Pushparagram, Peetmani in India. 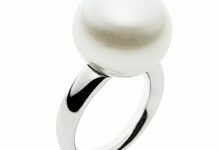 Pukraj gemstone representing the positive power of Jupiter gemstone. 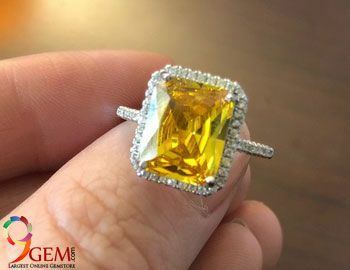 Yellow sapphire brings prosperity, Improves the financial status of the wearer, Bestow him or her with good health, name and fame, honor and success to anyone who wears it. 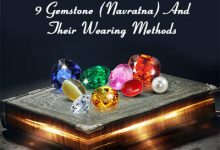 It is the most beneficial gemstone among all the navratnas and it is also considered as an auspicious stone for peace and prosperity. Wearing the natural yellow sapphire stone can help to get rid of the diseases like brain problem, Pain in bones and muscles, jaundice, heart diseases, lungs, blood pressures, stomach. Rose quartz is a pink crystal that carries a very gentle and soothing energy. Rose quartz is an excellent heart-healing gemstone. It is also used as a natural remedy for treating any issue that needs emotional healing. Rose quartz helps to heal the emotional body, Eases heartache, relieves loneliness. Promote forgiveness, etc. 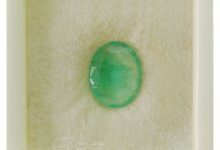 Emerald is the variety of the mineral beryl and it is the precious gemstone in green and light green color depending upon its origin. Emerald is known as the stone of the heart. 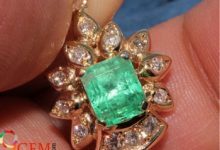 Emerald is a gemstone of the Chinese goddess Quin Yin, representing love and inner beauty that is intangible. Emerald gemstone is a very powerful crystal and symbol of wisdom and abundance. 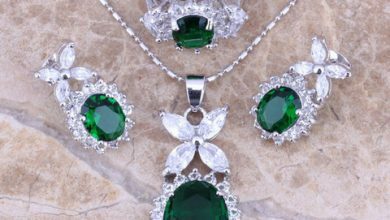 Emerald is considered a strong stone of protection. It brings loyalty and provides domestic bliss. Emerald treats issues of the heart, lungs, spine and strong framework. It helps in recovery after infectious illness, helps sinuses and soothes the eyes, enhancing vision. It has a detoxifying impact on the liver and eases diabetes and rheumatism. Lapis Lazuli literally means “blue stone”. Lapis Lazuli is traditionally a stone of royalty. Lapis Lazuli is a helpful stone to wear as it is said to relieve anger and negative considerations, as well as easing frustrations causing the anger. Zircon is the oldest mineral on earth. Zircon is a September birthstone. Zircon stones have an intense energy that is highly spiritual. 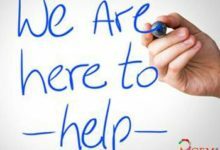 Zircon helps you to love yourself and others. Zircon stone found in many colors like red, pink, brown, yellow and it can also be colorless. It provides Spiritual protection. Physically, Zircon helps with muscle and bone disorders; relieves insomnia, allergies, and vertigo; heals infections and viruses, and balances the pineal gland. Thanks, Please check the store for more details about the stone. 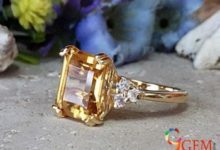 What will be the cost of yellow sapphire gemstone? Awaiting your response. 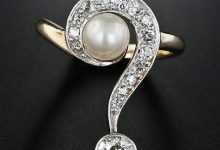 Which Stone will suit me more?